Power is right! 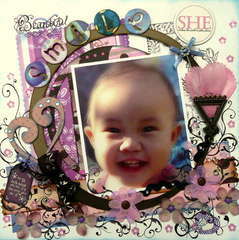 This 3L Scrapbook Adhesives Photo Tape packs some punch. Mount photos with the knowledge they'll be perfectly preserved with this acid-free and photo-safe tape. It is translucent and double-sided. A helpful built-in tape dispenser with a serrated edge makes it easy to ensure you have the perfect amount. 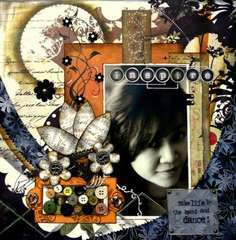 Just tear off the paper backing and mount photos, frames and die cuts. 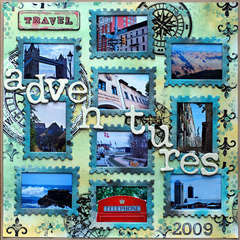 Create your own sticker or an easy border when you apply the tape before punching. You'll receive one 81-foot roll of tape in this package. I have used this photo tape for about a year and I think it is great. I enjoy making cards and this is the PERFECT adhesive for cards. I usually buy this at a local store but it can be hard to get (everyone wants it). The cost is a bit much but well worth it. 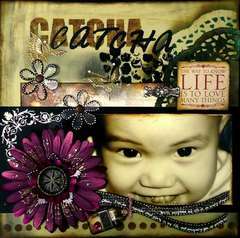 I bought several of these from Scrapbook.com because their price is better. Wish I could afford a case of this tape so I wouldn't worry about running out. I have used this for more than 12 years and it has never failed me. I try something different every once in awhile, but I always come back to photo tape. I have had embellishments come off and paper come unstuck with other products, but never- not even once- has that happened with this product. It is easy to use and reliable. I highly recommend it! I LOVE this tape! This is not to replace your tape runner, but it's great for taping large items or for taping paper to metal, glass and other objects. It lays flat, sticks forever!!! I sometimes use very heavy cardstock and my tape runner just doesn't do the job completely. I always come to my photo tape. LOVE this stuff!!! It's very, very versital. I love it for my scrapbooking, but it's also great for decorating vases with scrapbook paper like for weddings/showers/etc when you want to display flowers or candles. I just love this double-sided tape! It is extremely tacky and even sticks to pages with a lot of glitter on them! It's also easy to place it exactly where you want it to go on narrow borders! This is an excellent product, so easy to use, just cut the amount you want and it is so easy to peel paper off. Wish they would make a larger amount on a roll. 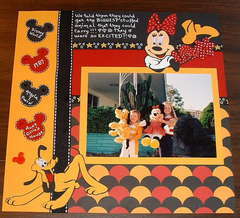 This is a tape I use to stick a page to my scrapbook page. It holds better and much easier to use than the short tape. Love this product and so do my customers. 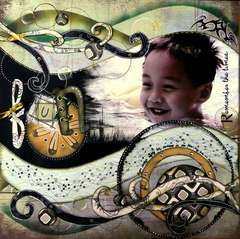 It is so great for large pictures in your scrapbook. 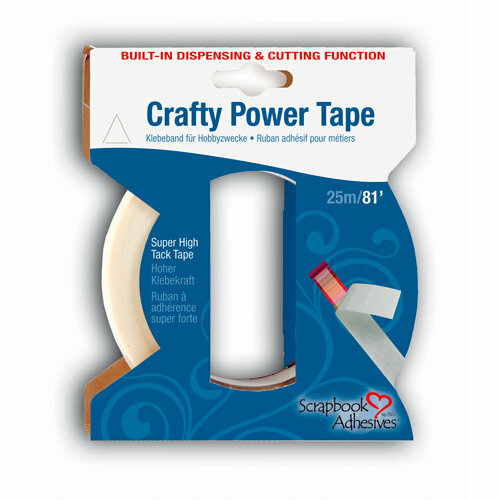 If you don't like those adhesive guns, you should be using this tape. It works like a charm.